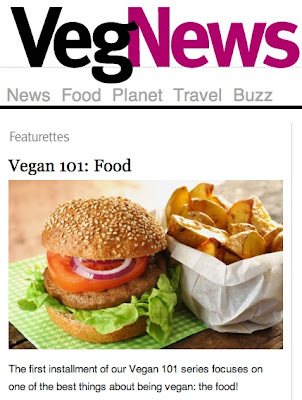 VegNews, the premier vegan magazine in the U.S., has been outed by the blog quarrygirl for publishing phony photos of meatless meals. 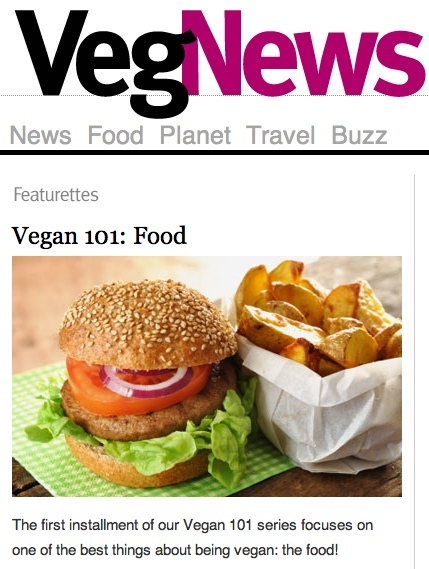 Yes, the publication whose stated goal is to "help you live your best veg life ever" has apparently been deceiving its readership for years by passing off stock images of animal-based food as vegan. 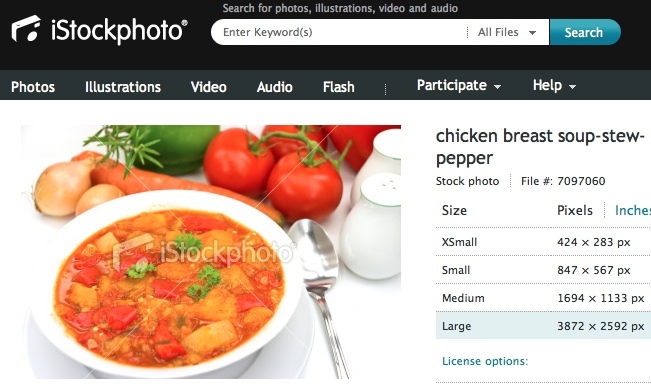 According to VN, what the picture shows is a hearty, 100% meat-free stew made with vegan sausage links, vegan burger crumbles, and assorted vegetables and spices. 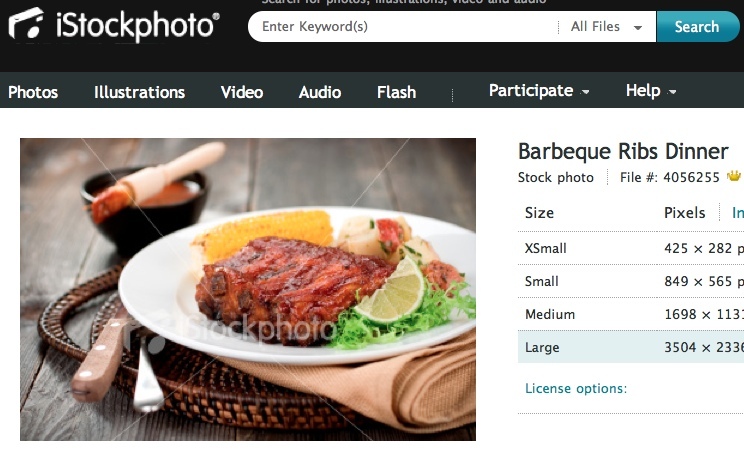 But here's the catch: the picture is a hoax. Not only is it not vegan, it's not even Brunswick stew! In response to the public outcry over its deceptive practices, VN has posted an open letter to its readers. In the letter, VegNews states that they are "deeply saddened"—not by their own misconduct, as one might expect, but by "the dialogue that has transpired" since their fraud was exposed. The letter's first 3 paragraphs are a strange mix of self-congratulatory and woe-is-me prose. 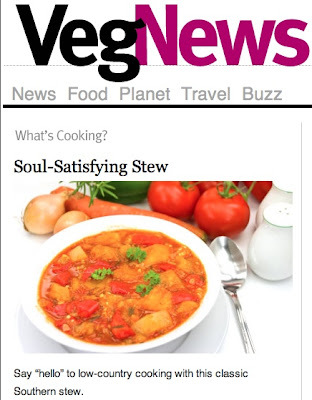 Readers are reminded that the "labor of love" known as VegNews has "won numerous major magazine awards" (impressed yet? ), and that it's accomplished this with "no funding or investors" to help cover its "exorbitant costs" (get out your hankies). It's not until the fourth paragraph that VegNews addresses the revelations about its duplicity. Except it doesn't. Rather, they complain about how it's "not financially feasible" to use "custom-shot photography for every spread," and how stock companies offer "very few specifically vegan images." But this misses the point entirely. 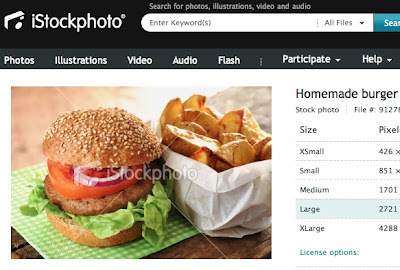 The vegan readers of VegNews aren't asking the magazine to go bankrupt, or insisting that every photograph appearing in its pages be custom-shot for that particular story. 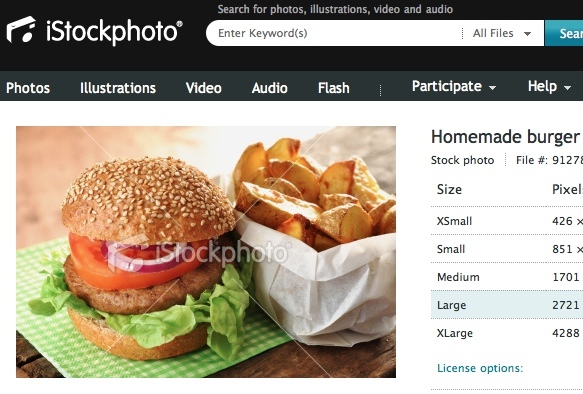 No, what readers are expecting is simply this: That a vegan publication not use pictures of animal-based foods. For that, we can turn to Bon Appétit or Martha Stewart Living or even Vegetarian Times. Even if VegNews feels they must use such images (which is highly debatable), to do so in secrecy is downright dishonest. If ever there was a situation crying out for a disclaimer, it's this one. The issue isn't merely that VegNews misled readers and betrayed their trust, which is plenty bad enough. 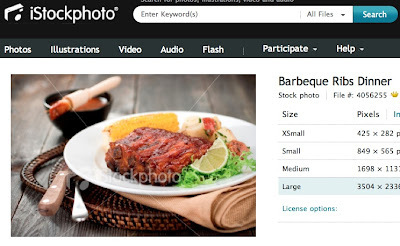 But by substituting animal-based food photos for plant-based ones, veganism itself is harmed. That's because VN's actions imply that vegan dishes just aren't attractive or appealing. What the world needs to know, and to see, is that vegan foods look and taste delicious. If the number-one, mainstream-style vegan magazine has to resort to using flesh, eggs, and dairy to "portray" vegan fare, then how is the average person supposed to believe that veganism works—for the palate as well as for the planet and its inhabitants? 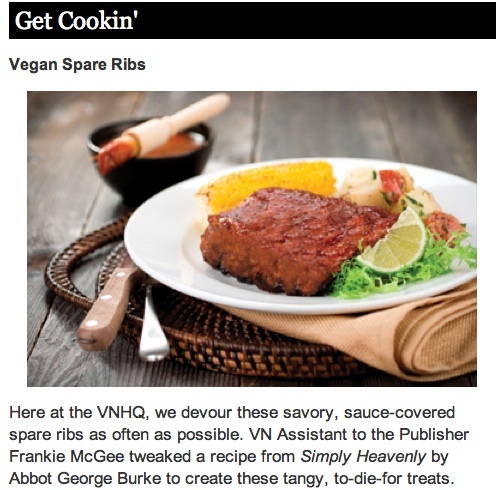 The message that VegNews has unwittingly conveyed is that vegan food can't hold a candle to "real" animal-based food. Of course this is not true, as proven by the many gorgeous, non-deceptive food photos featured on countless vegan websites and blogs. But until VegNews changes its photographic practices, it's going to continue to make veganism look like an impossible ideal instead of a feasible option. If VN really wants to "create a more compassionate future" as it claims, it needs to start by offering a true apology for its deceit and by making sure that all its future artwork accurately and truthfully represents the the beautiful, viable lifestyle that is veganism.